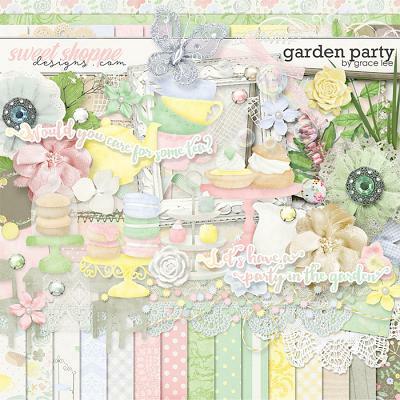 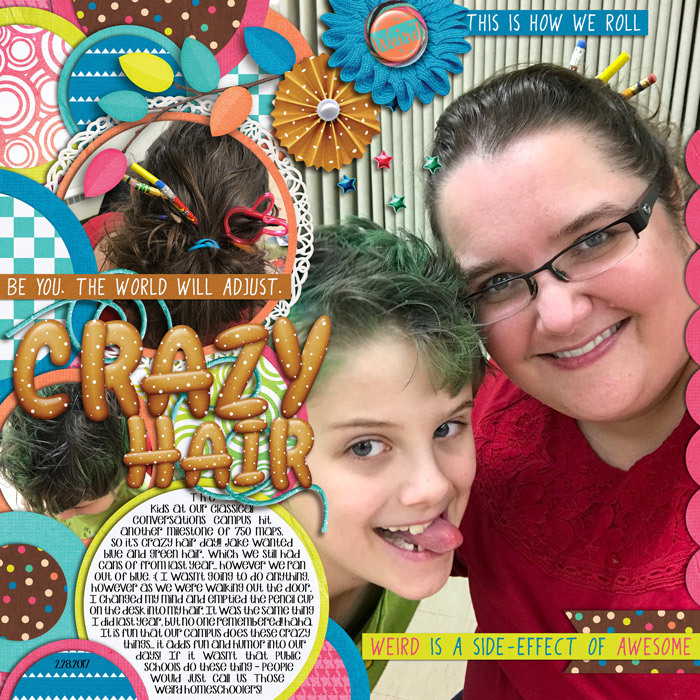 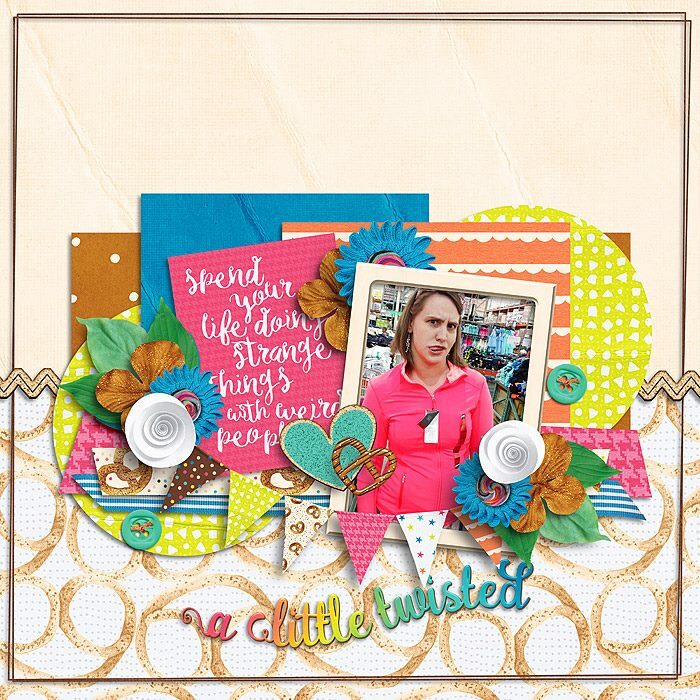 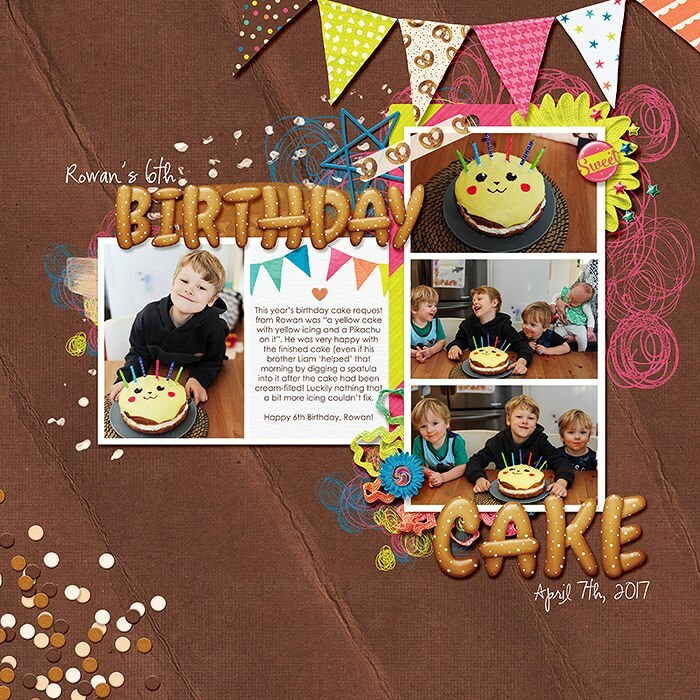 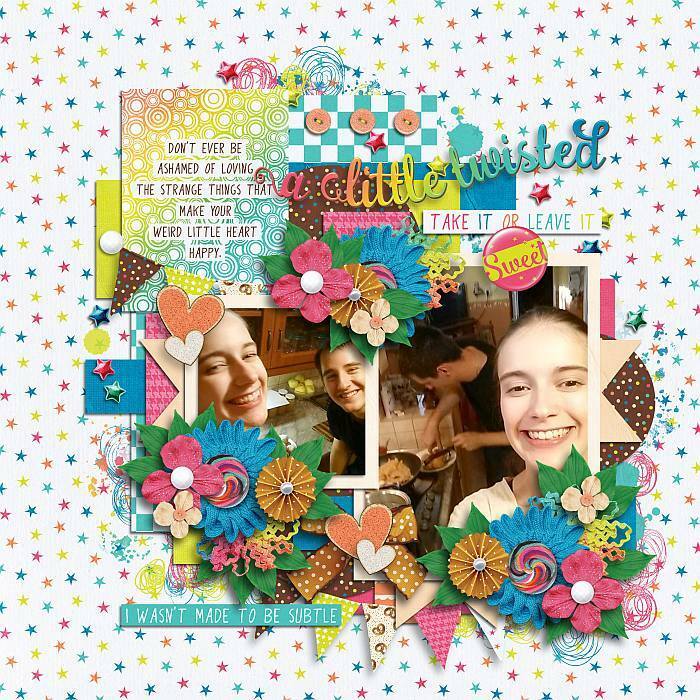 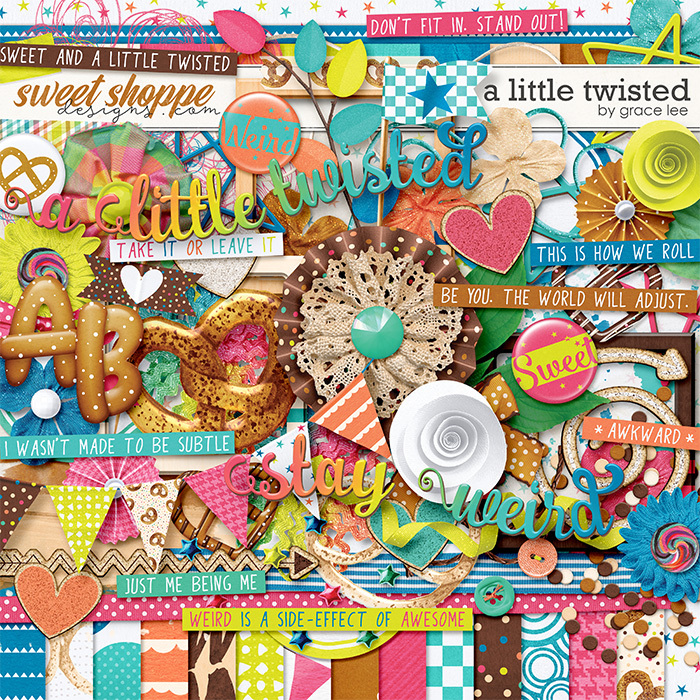 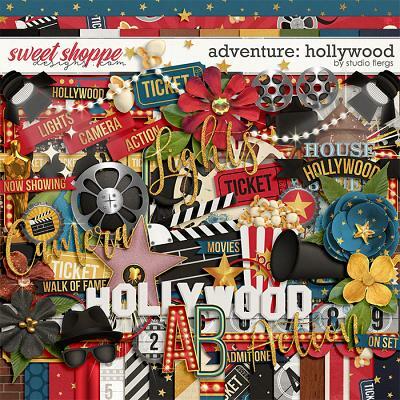 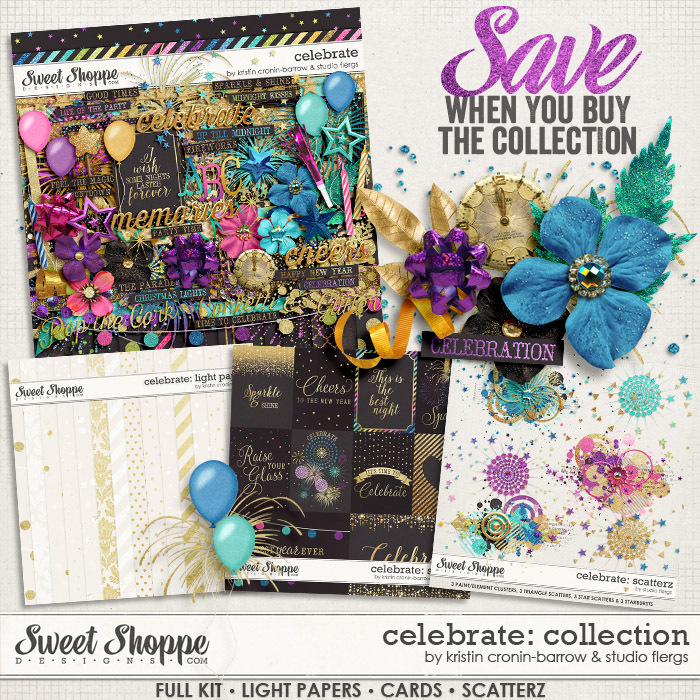 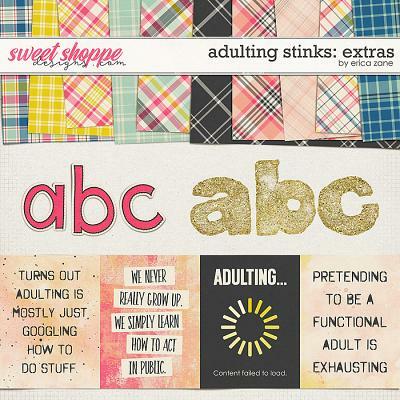 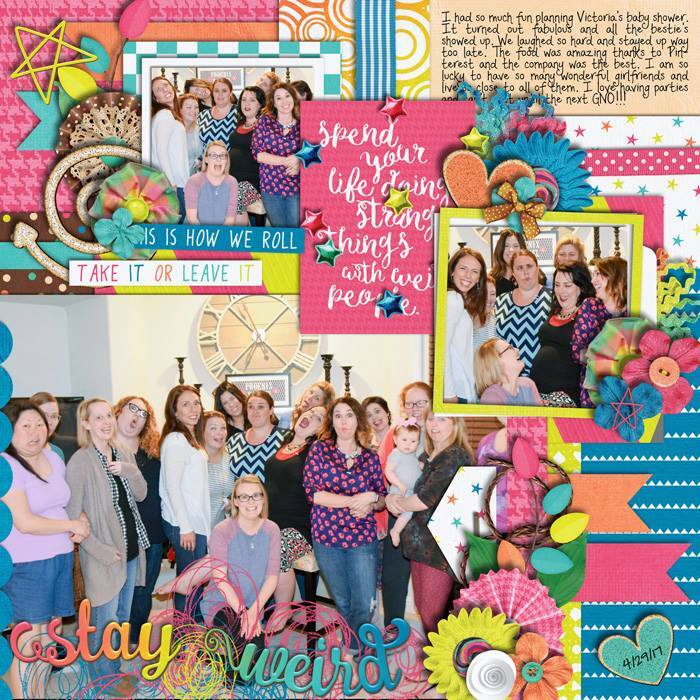 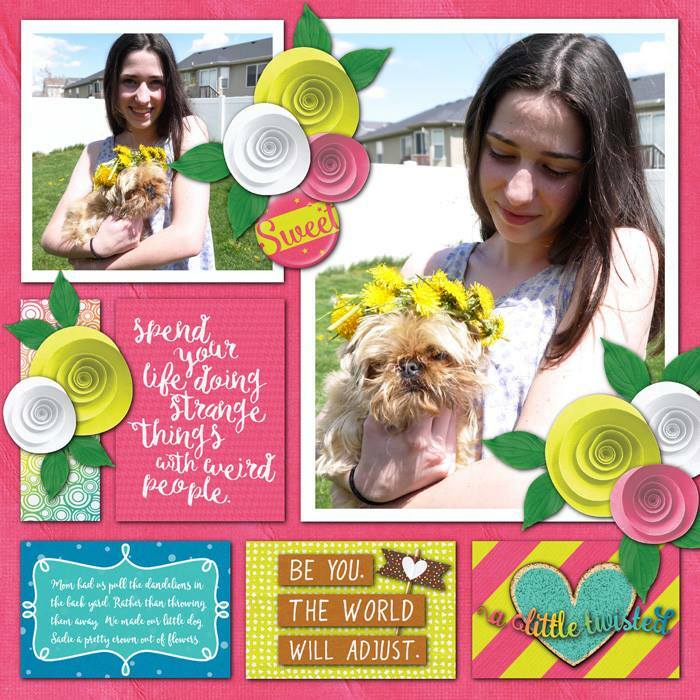 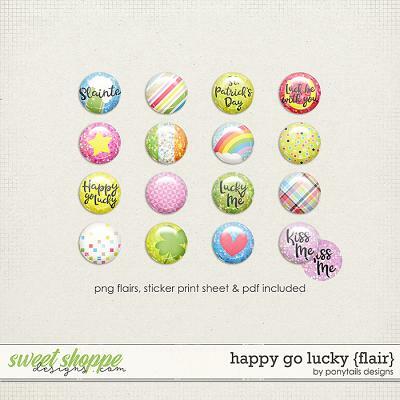 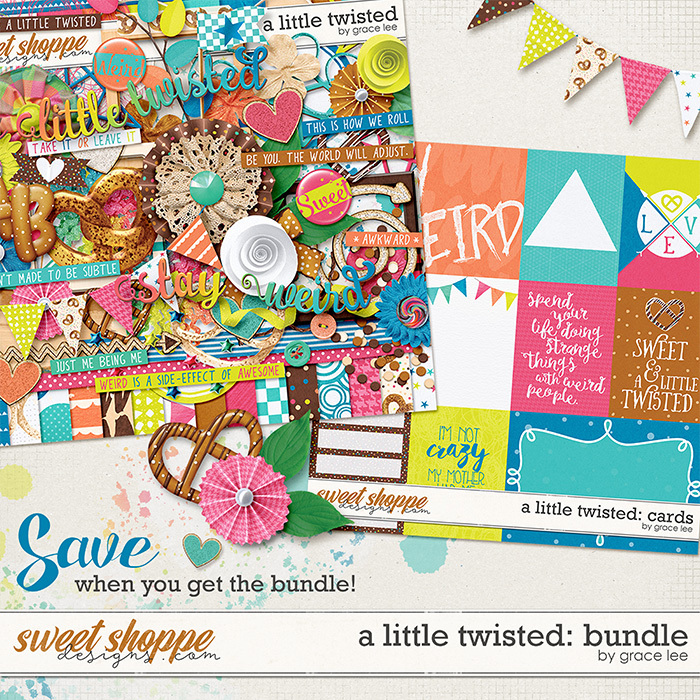 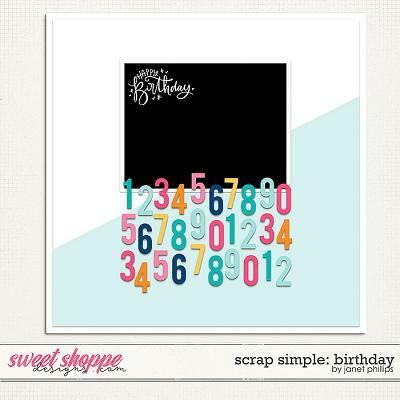 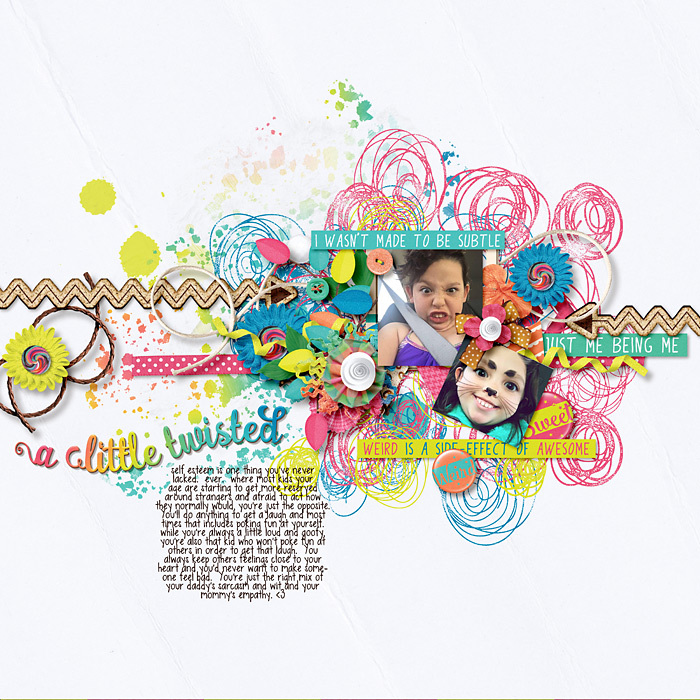 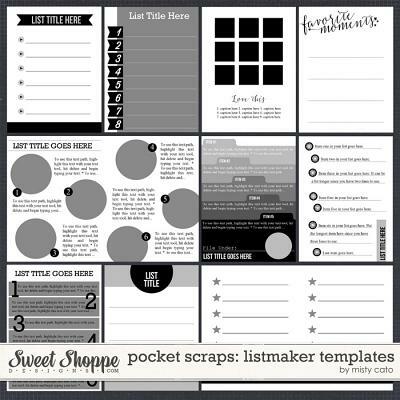 A digital scrapbooking collection by Grace Lee, A Little Twisted: Bundle is a fun and quirky way to celebrate being you. 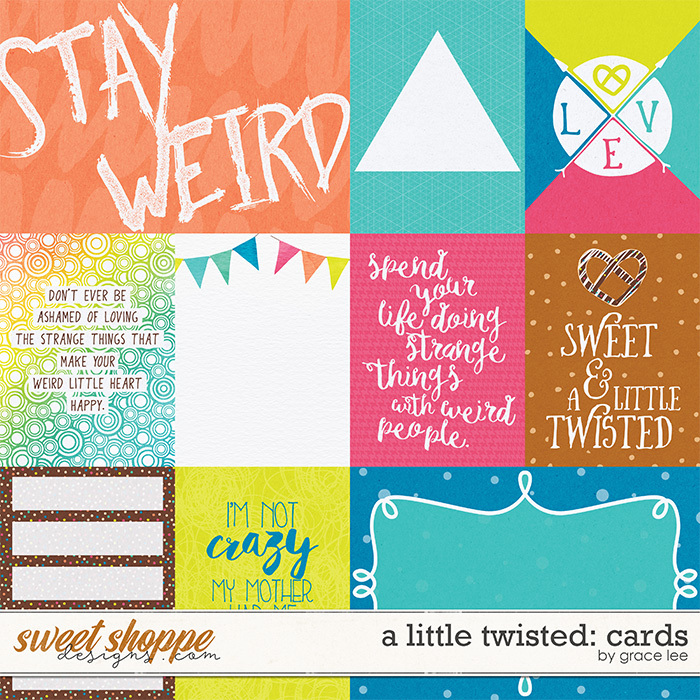 Weird is wonderful and this collection uses color and salty creativity to document the amazing things that make you unique! 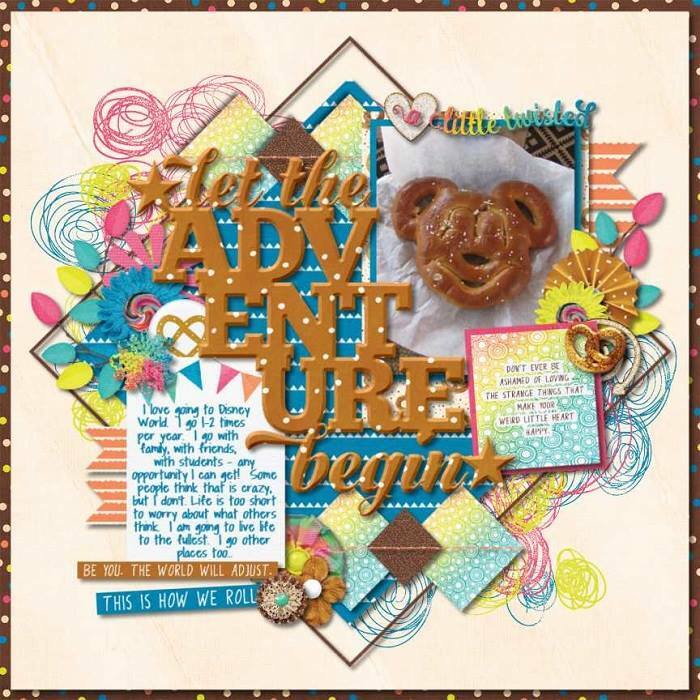 It might also make you want to have a yummy pretzel!